As the long anticipated summer approaches, you’re probably looking forward to driving your car with the top down or the windows open. For the past few years, there has been an increase of vehicle sales during the warm weather months. Chances are that you or someone you know might be in the market for a new or used vehicle purchase or lease soon! According to a recent Automotive News article, auto sales are expected to increase slightly around the U.S. in 2015. One main reason for this is that interest rates are expected to remain relatively low for the rest of 2015. Low interest rates and longer auto-loan terms have largely offset higher vehicle prices over the past few years, keeping increases in monthly payments to a minimum. Visit our Auto Resource Center – Use Community Financial’s Auto Resource Center to research vehicle pricing, compare models, view dealer inventory and estimate your payments. Know your credit score – Knowing your credit history will give you a better idea what to expect from lenders. The Fair and Accurate Credit Transaction Act of 2003 (FACTA) allows every consumer to get a free copy of his or her credit report once a year from each of the three major credit-reporting agencies (TransUnion, Experian, and Equifax). Know the invoice price – Once you’ve settled on the right car for you, look up the invoice price for that car in a Buyer’s Guide. Invoice price is what the dealer pays the manufacturer for the car; the manufacturer’s suggested retail price (MSRP, or “sticker price”) includes hundreds—usually thousands—of dollars of profit for the dealer. With the exception of all-new or very popular models, you should be able to get a new car for closer to invoice than MSRP. Get pre-approved before negotiating a price – When you are ready, get pre-approved for a low-cost auto loan and know your budget before you shop. This will help the process run smoother when you find the right deal. You don’t need to know the exact price or make and model you plan to purchase, but having a pre-approved loan will make the negotiating process much easier. Don’t forget insurance – you will also want to contact your insurer to price out insurance costs for your vehicle. This will not affect the loan process directly, but will help you better manage your budget for a purchase. Some insurers offer discounts for annual or bi-annual payments, which could make your insurance more affordable. 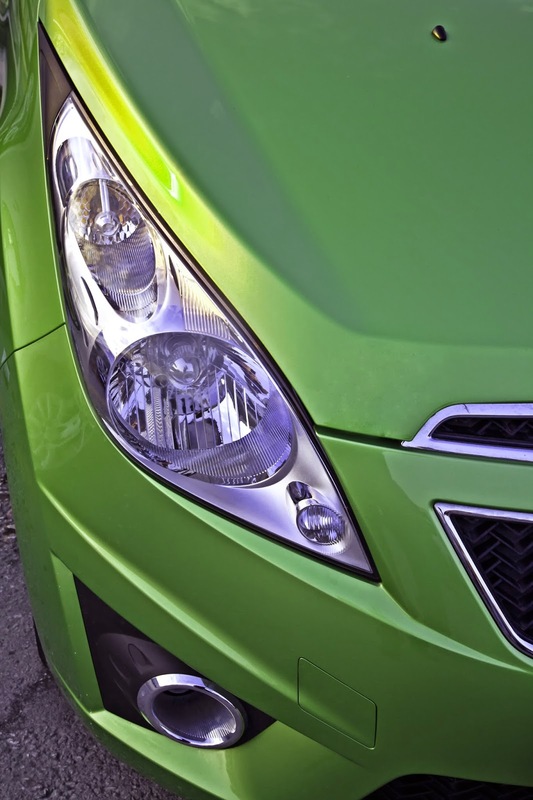 Buying a vehicle doesn’t have to be an intimidating or overwhelming process. Community Financial can help ensure that the loan process is as smooth as possible. That way you can start enjoying your new vehicle sooner! Visit our Auto Loan webpage for more details on how to apply for an auto loan at our low rates.